Here are some of the requirements needed in order to achieve your dreams as a nurse. In most countries around the world, nurses are expected to have completed a three year course first. Study options such as Grand Canyon University Nursing often need to be completed on campus although there can be elements that can be completed online. To get a placement in one of these courses, it’s worth getting good grades in subjects such as psychology, biology and chemistry. These aren’t always needed and many universities may simply look for signs of passion. It’s useful to have some relevant experience – you could try taking a shift in a nursing home or working as a porter in a hospital. There are also work shadowing opportunities that will introduce you to the environment and help show proof of passion when applying to a nursing role. Try searching online for these opportunities and contact hospital recruitment departments to see what they can offer. Sites like Premed Projects have some good options to explore. Becoming a nurse also requires certain personal attributes. You need to be a good communicator and to be empathetic to people’s needs – your whole job will be dealing with people. Having the stamina to work long and flexible shifts is also necessary in this field. Having fast reactions and a keen eye for detail will also help you in emergency situations. Some hospitals may hold a personality test as part of the interview process as a way of gauging whether you have what it takes. 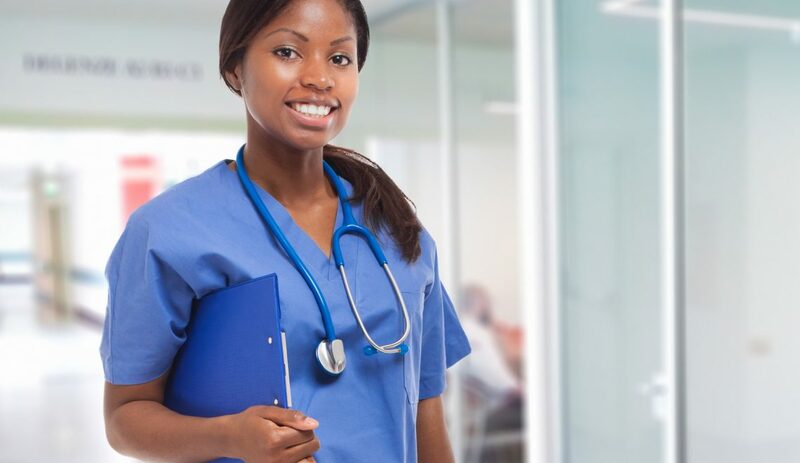 Nurses are on their feet for sometimes twelve hours a day – it can be an exhausting job and some hospitals will want you to take a medical exam first to assess that you are fit for the job. Consider whether you have any health problems that could make nursing a difficult career to realistically get into. There are many jobs related to nursing that aren’t as physically intensive such as dealing with admin side of things or operating machinery. Once you’ve got an education, you’ll have to apply for a nursing license which allows you to legally get a job in this field. Licensing rules can vary across the world (in the US they vary from state to state), so make sure that you look into this. Once you’re licensed, that’s it – you’re ready to become a nurse. Are you looking into this industry? Share with us below. Subscribe to the blog to get inside scoop and information from us!